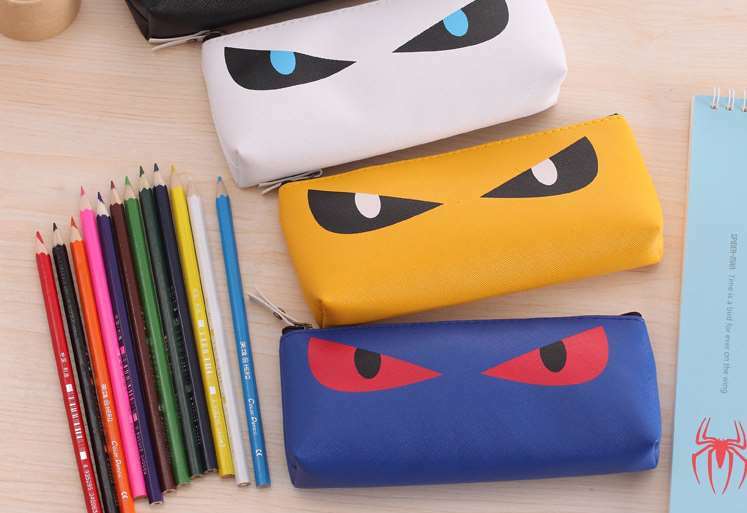 There are of course countless pencil cases designs that you can choose to buy for your child. However, taking the time to make the pouches (which is so easy) will give you something to work on with your kids. Below are great ideas that you can get work on this weekend. This is an easy design to make. It is important to start off by measuring the fabric that you will need. Using an A5 sized paper to measure the fabric will help cut enough fabric for the pouch. The fabric can be any color based on your interest. You will need a zipper, vinyl that will form the front part of the pouch, a sewing kit, and a decorative lace (optional). 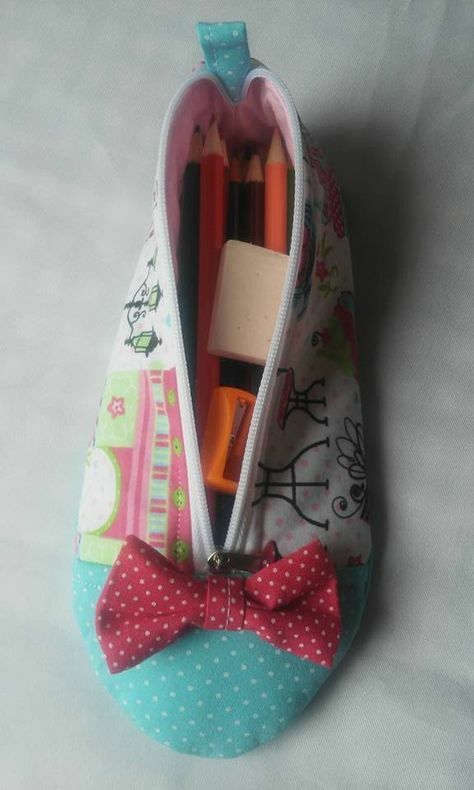 This classy pencil pouch comes with a bow design either at the top or bottom. The detail on this pencil case is what makes it stand out. It might be complicated to design especially for beginners. 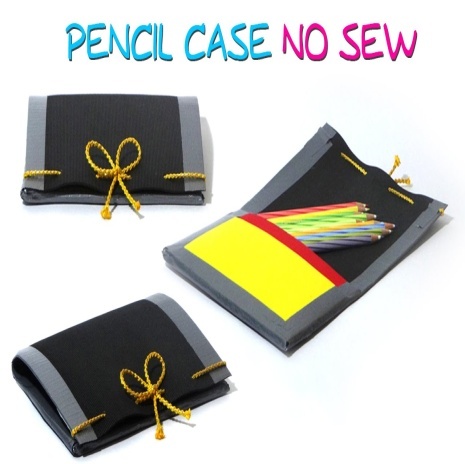 However, to make things easy, you can start by making a basic pencil case. To make the knotted design, you will need a lot of fabric. You start off by collecting small pieces of fabric that you have. The fabric can be of any design, color or shape. For this design, you don’t need to make a box pouch; you can buy a plain box case and stitched the fabrics up if you so desire. A white box pouch is perfect for this project. If you love to crochet, this is the perfect project for you. These vintage pencil pouches give you an opportunity to add a touch of personality on every piece. The sturdiness of the pencil pouch will be determined by the size of the yarn that you use. When it comes to the color of the pouch, you can choose a basic color, or kick things up by mixing bold and bright colors. 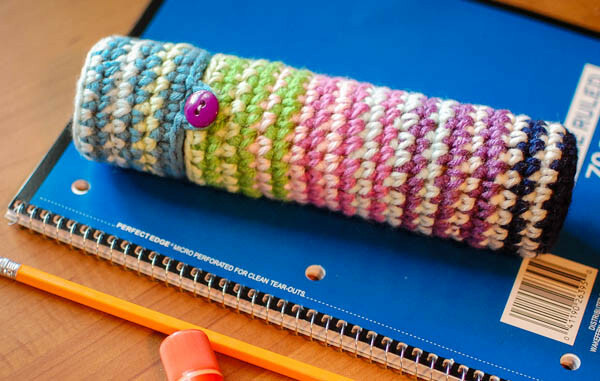 To make the pencil case, you will need a cardboard tube (the paper towel tube is perfect), worsted weight yarn, scissors, crochet hook, and a button. 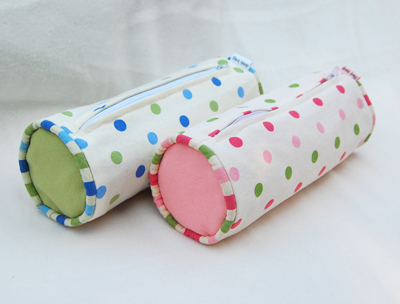 This simple pencil case does not require any fabric to make. All you need to make them is felt, buttons, embroidery thread and needle. Choose bright colored materials to make the case to stand out. There are many designs that you can pick for your pencil pouch, but nothing attracts attention like the cylindrical pencil case. These awesome cases are super easy to make. You will need one rectangular-cut fabric for the outer body, two circles for the bottom and top section of the case, and one zipper. For this one case, you will need to sew in a lining fabric. 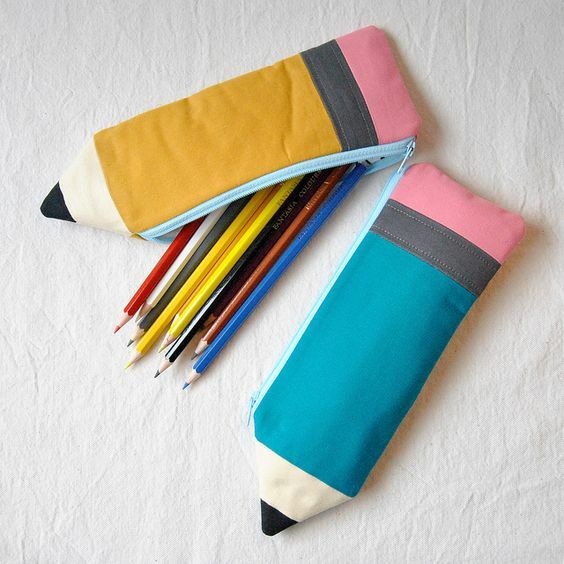 Pencil cases don’t have to be fabric related; you can use the unused plastic cases to design a pencil pouch. The case is so easy to make, and you only need basic materials. You will need crystal light box, paintbrush, colorful decorative paper, and mod podge water-based sealer and glue. 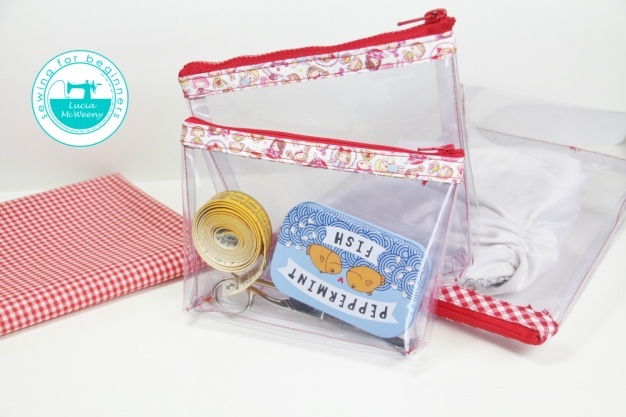 The case is suitable for home use but can also be carried to school or office if you cover it with a lid. You can design a pencil pouch with your kid’s name on it or an encouraging quote. Before you personalize the case, you can first design a basic pouch. Alternatively, buying a simple basic case will also do the trick. You will need creative tapes, your pencil case, and scissors. Glue or stick the tapes across the case in any design that you want. 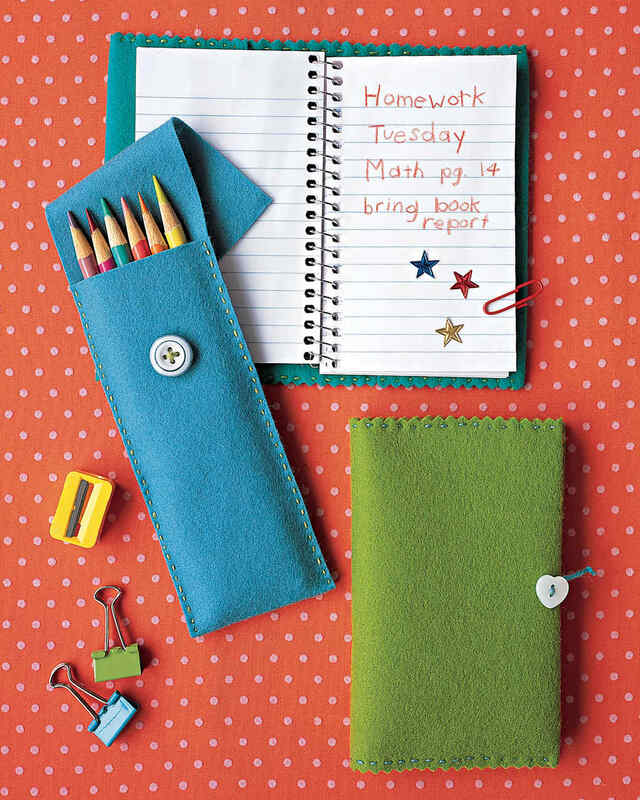 You don’t need to design an over the top pencil case; attaching one on your notebook is also an idea. All you will need for this design is an old shirt cut into pocket designs. 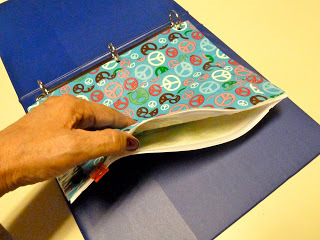 Thread the pocket together and then glue the pocket to your notebook. You can add simple decorations too if you so wish. As crazy as it sounds, duct tape can be used to make classy pencil pouches. For this creation, you will need a storage plastic bag, ruler, duct tape, and three-hole punch. It is essential for you to cut the storage bag into the right sizes. If you don’t like needles, then this is the right case for you. To make this elegant design you will need craft foams, colored duct tape, hole puncher, ribbon, and Velcro tabs. You can also choose to decorate the pouch with a bowtie. 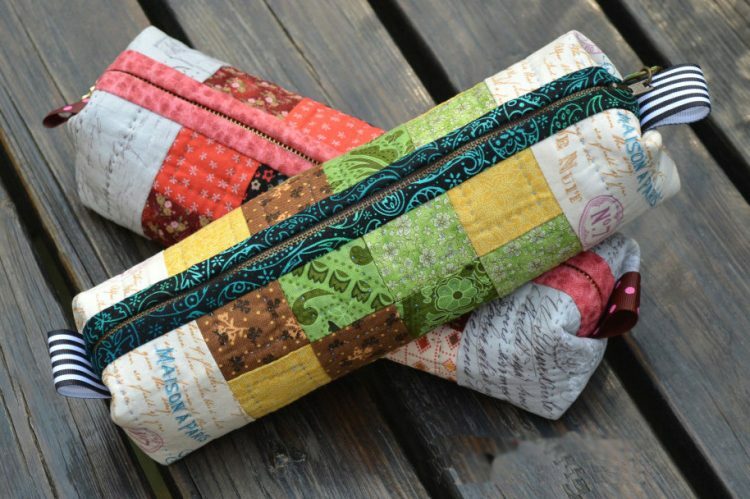 A pencil case is essential and if it is handmade, it will be unique and original. Moreover, If you have a sewing machine, it will not take a long time to make a case with a pair of fabric scraps and a zipper. 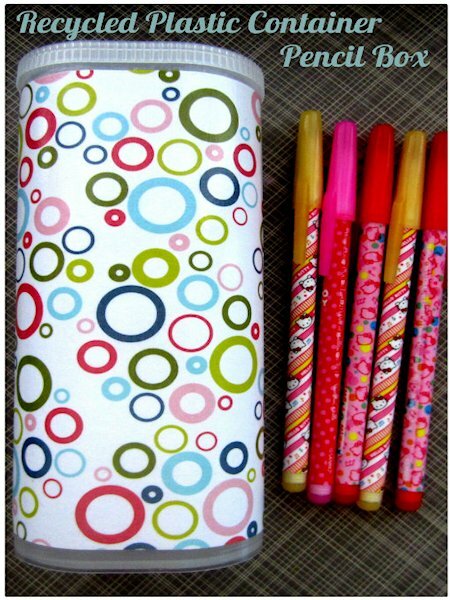 You can also use another material to beautify your pencil case. 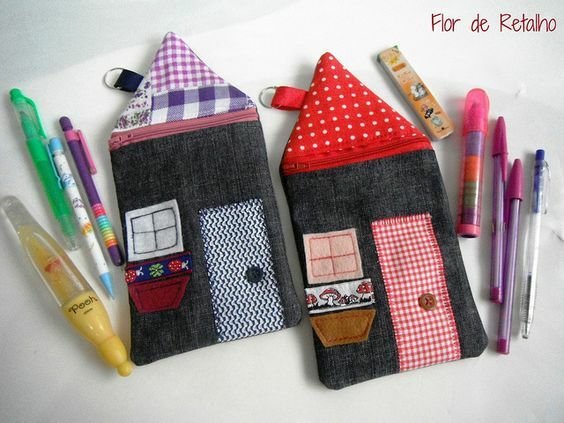 Today we will show you 10 amazing DIY pencil case ideas to inspire you. It would be fun to bring a self-made case to school, isn’t it? A case for pencils, paints, pens that was easy to make and practical to use. Furthermore, you could also customize to your liking. What is your favorite fruit? 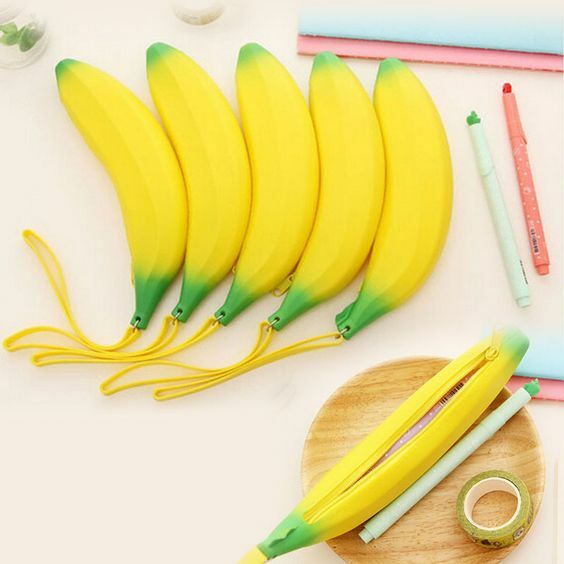 If it is a banana, you’ll surely love this DIY banana pencil case. It has a bright color and will gain much attention when you put it on the table. But if you like to store many supplies in your pencil case, banana pencil case isn’t the best choice for you. It doesn’t have enough space to store all of your supplies. But if you only need a pencil case to store a pencil, a pen, an eraser, and a sharpener, banana pencil case would be really nice. It has a line in its stalk, so you can hang it in your hand and easily bring it. It is also small, so you will not need a large space in your bag to store it. Black shark pencil case would be fit for anyone who likes a shark. You can make it with fabric as its body and fins. Also, you can buy any color of fabric that you like. So, you can customize the pencil case to your liking. Isn’t it cool? For the mouth, you can make it with the zipper in any color. Just make sure it has a good combination of its body. 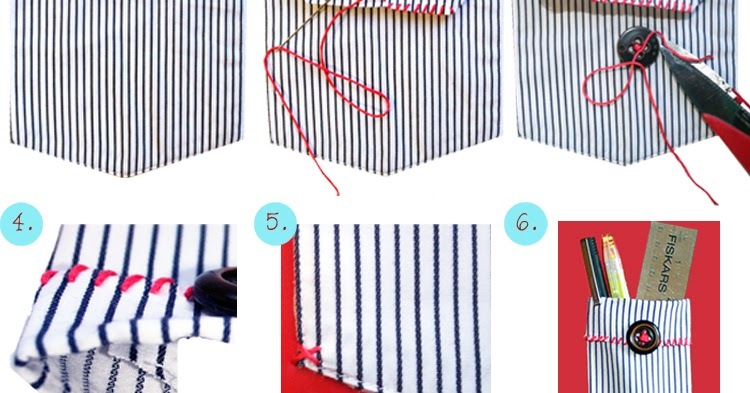 You can also make the same as the picture with combining black for the body and red for the zipper. 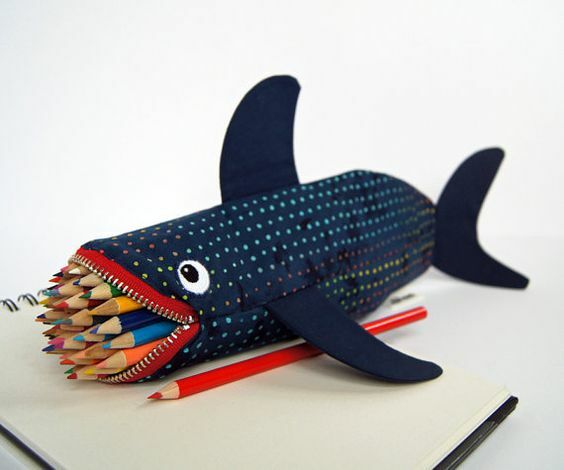 This black shark pencil case will be suitable to store all of your colored pencil set or school supplies. Maybe cute is the first word that comes to your mind when you see this cat pencil case for the first time. It made of soft and fluffy fabric. Also, the color is the same as a real cat, soft brown. It is so adorable until you’ll really sad if it is broken or you lose it. 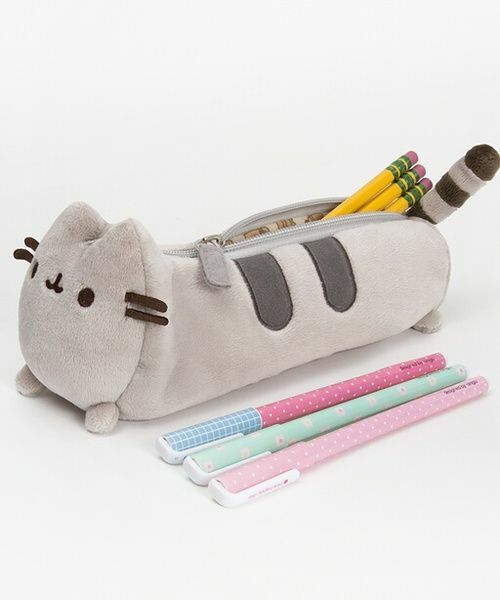 The cat pencil case is also huggable. The materials are so fluffy until you can also bring it to the bed and use it as a pillow or bolster. The zipper is best to locate at the top of the cat’s body. So you can easily store your supplies in it. Do you want to eat it right away after you see the pencil case? Doesn’t it look delicious until makes your stomach growling? 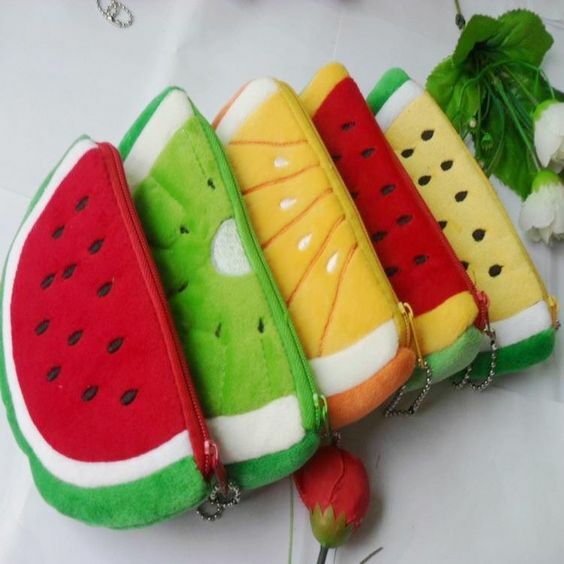 You can make a pencil case for any kind of fruits. For example watermelon, orange, or kiwi. Also, it will be easier to make the pencil case in a form of a sliced fruit. Not only easier to make but also it will look nicer in the shape of a slice watermelon or orange than a watermelon or an orange. Having unused jeans and button? Don’t throw it away in the trash can! You can turn it becoming a lovely pencil case that everyone’s love. Use the jeans as the body and the button for the eyes and voila! 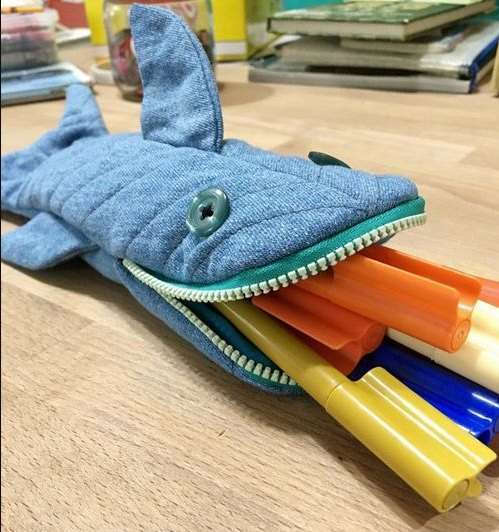 It becomes a fish pencil case. Your unused materials turned into a thing where you can store your pens, pencils, or marker. 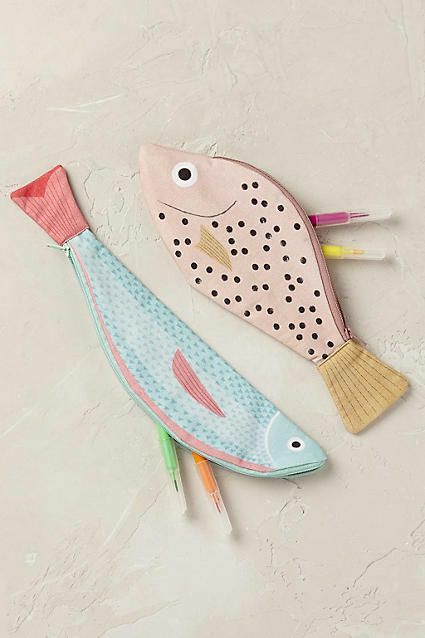 A pencil case in a fish shape will be lovable for the kids. Not only kids, but everyone who likes fish will be really glad to have it to store their things. Furthermore, it made of plastic so it is waterproof. The paint is also nice and cool till it looks like a real fish. Really suitable for the bad weather when the rain comes frequently. Like to do an experiment with the kids? You can try to make this DIY at home. You can use some unused clothes or fabric in your home to make it. Then, you can cut it into small pieces and sew it with the sewing machine. A house shaped pencil case will be easier to make than another shape. You can touch up the pencil case with a door, a window, plants, and a pot. The kids will really happy to have it and want to come back home every time when seeing it. Do you know a thing that helps the prince finding Cinderella? Yes, it is a shoe. You can also DIY a pencil case in shoe shaped. This DIY is really common and you can buy it directly in the store. But if you want to make one that is different from the others, you can make it by yourself. 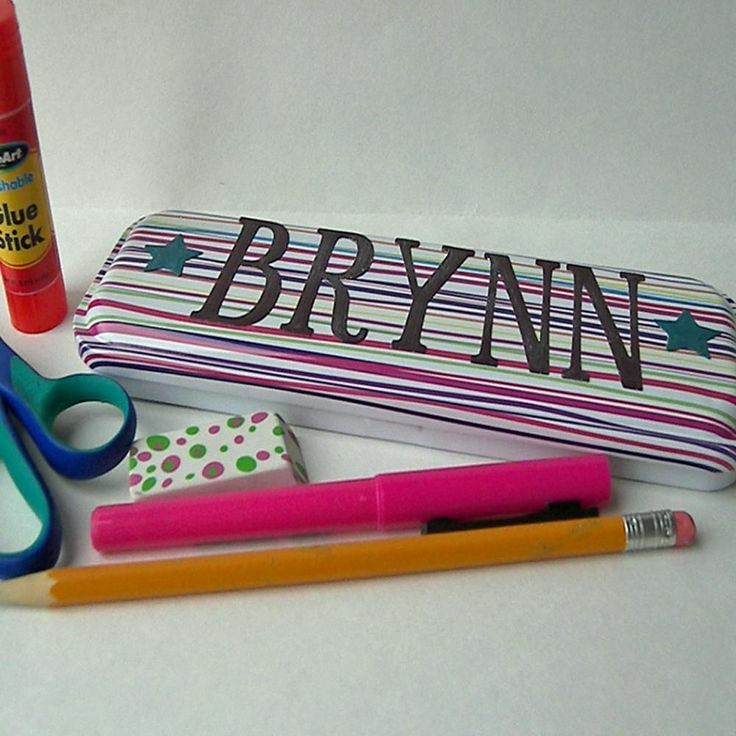 You can customize your shoe pencil case with any materials. Also, adding a ribbon as the ornament at the top of the shoe will be nice. Do you ever think about a pencil that stored in a pencil? This unique pencil case can make you do it. It looks modern, simple, and can store many of your supplies. Moreover, it is also easy to make because the shape is so simple. You’ll finish to make it in no time. Also, you can use fluffy materials in any color to make it. 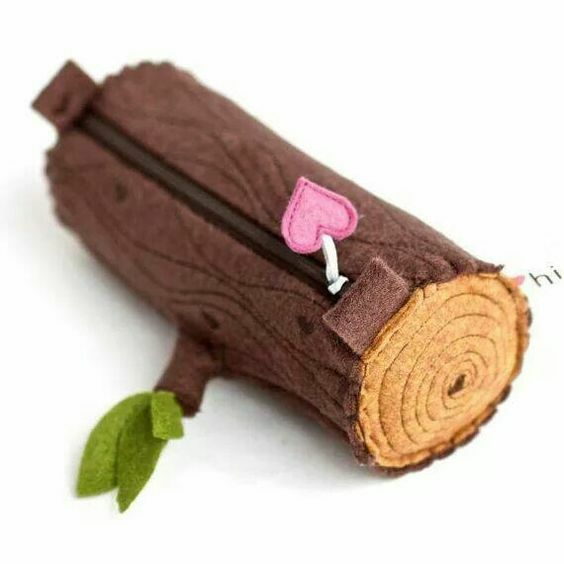 Anyone will be really glad to receive this wood pencil case as a gift. It is really unique and cute. It has a fluffy material and the pattern looks like a real wood. The leaves in one of its branch and a pink love also make it more artistic and lovable. You’ll make anyone envy and want to have it too because it is so cool. All of the ideas above is really nice and cute, aren’t those? You can make it to spend your free time or to recycle your unused things. Besides it is eco-friendly, you can also save your money for another thing. 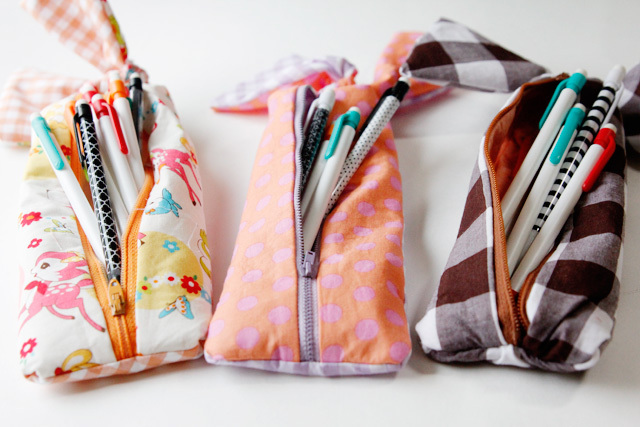 So, which DIY pencil case ideas you love and want to give it a try?